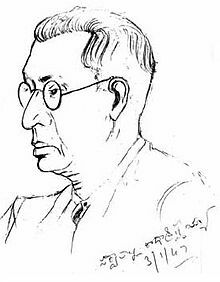 On 5th sptember,1888 Dr. Sarvepalli Radhakrishnan was born in a telugu speaking Niyogi bhamin family in a village called Nellore, which is fifteen miles far from Andra pradesh. His primary education was at K.V High School at Thiruttani. He was awaded Scholarships throughout his academic life. 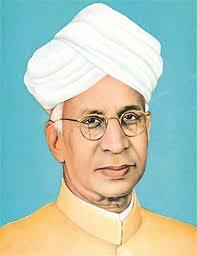 He got his Master's degree in Philosophy from Madras christian college in 1906. In April 1909, He was appointed to the Department of Philosophy in Madras Precidency college. In 1918, he became a professor of philosophy in University of mysore. In 1921, He occupied the King george v chair of mental and moral science in university of Calcutta. 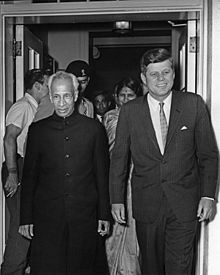 In 1947, Radhakrishnan represented India in UNESCO. Later he was choosen ambassador of India to the soviet union. 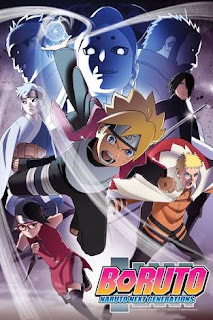 Once his students and friends decided to celebrate his birthday. But he denied and in reply he said "Instead of celebrating my birthday, it would be my proud privilege if September 5th is observed as Teachers' Day."